Annelle Stotz will share how to make truly integrative spaces that blur the blend signage, wayfinding, brand, placemaking, architecture and interiors at the 2017 SEGD Wayfinding event. Annelle is also inspired by the NYC High Line project. 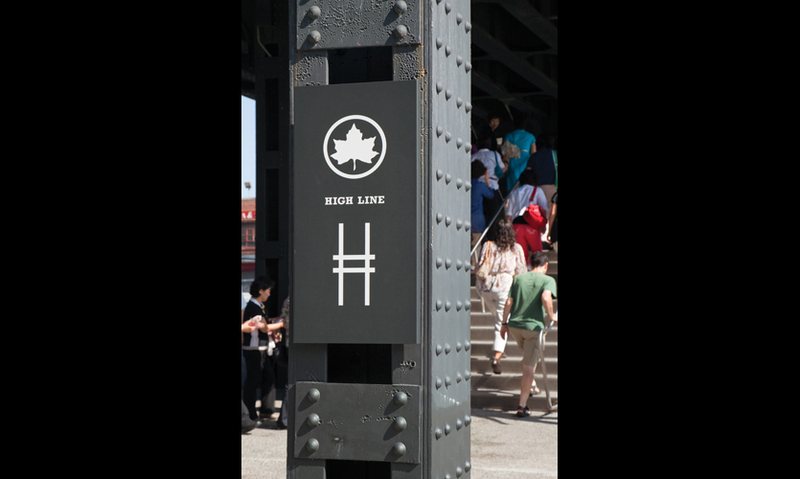 Originally built for freight trains in the 1930s, the High Line is an elevated rail structure on Manhattan’s West Side that has been turned into a popular new park. In two weeks, Annelle Stotz will join a top-notch lineup of speakers — including three SEGD Fellows— at the 2017 SEGD Wayfindingevent in Boston. Annelle Stotz is director of experiential graphics at IA Interior Architects, responsible for growing the EGD capability firmwide. She works with global teams to create strategic and integrated experiences for clients within their workplace. We interviewed Annelle about her work at IA Interior Architects, her favorite projects and her 2017 SEGD Wayfinding session, “Managing an Integrative XGD Practice: The Convergence of Signage, Placemaking and Space” ( sponsored by SES Branded Environments). Here's what she had to say. Describe the work you do at IA Interior Architects. I provide creative leadership in developing strategic, scalable design systems and inspiring teams to create relevant brand experiences. I work with multi-disciplinary teams to build a client’s brand ecosystem and manifest their unique story throughout the built environment. How have you seen experiential graphic design (and wayfinding, specifically) evolve over the course of your career? It has become much more of a common vernacular in the design industry. 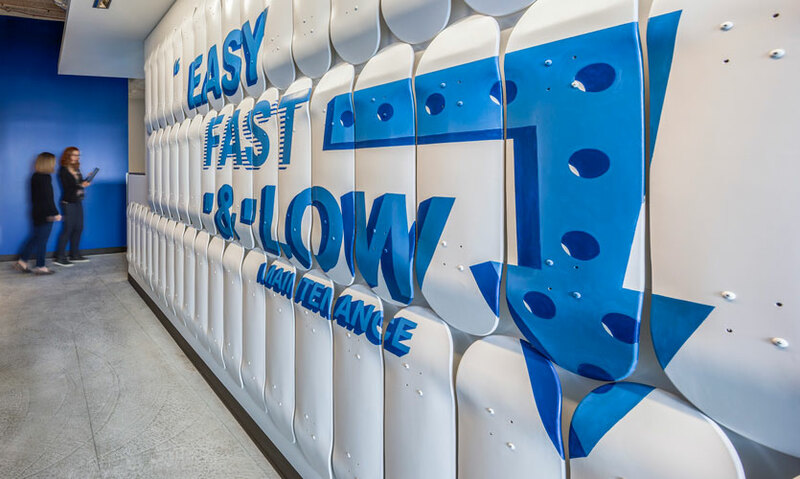 More and more, clients understand the value of utilizing their space to create an inspiring and engaging experience that reflects their brand and culture. 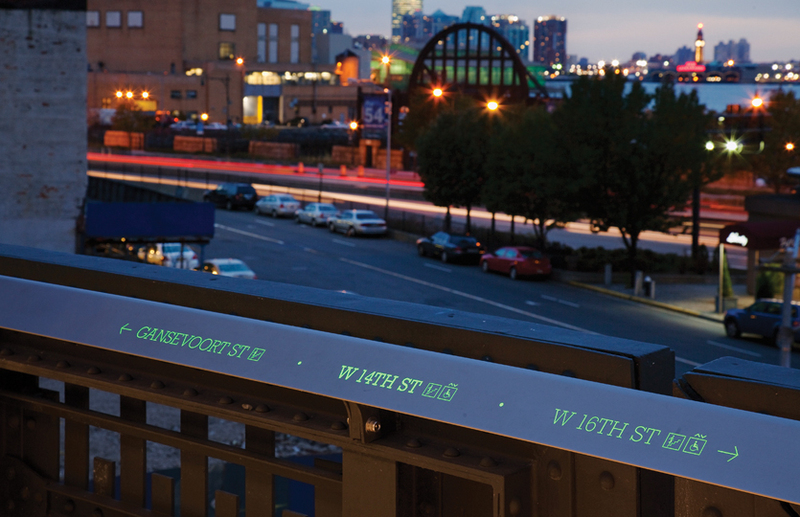 Describe a favorite wayfinding project you’ve worked on. I don’t have a favorite project, but I do have a favorite client. This client allows us to continuously explore how to design spaces using intuitive wayfinding. 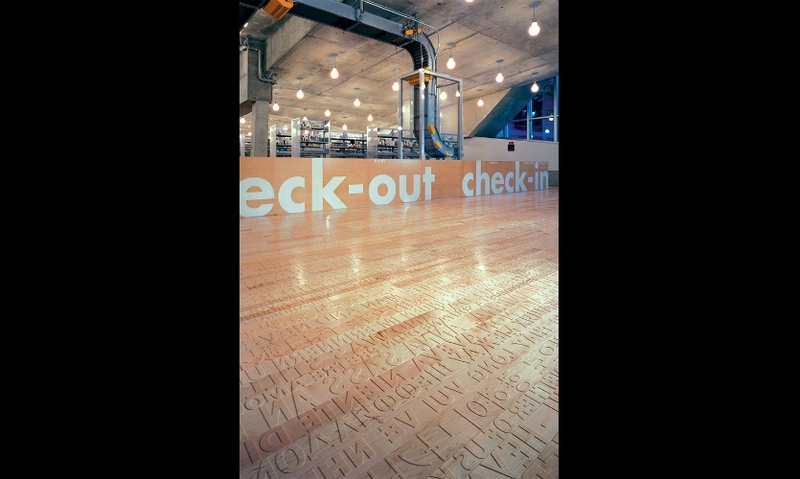 What are some of your favorite examples of projects that blend signage, wayfinding, brand, placemaking and/or interiors. 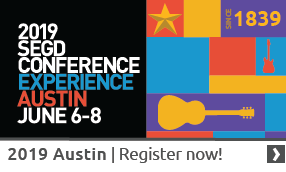 What do you hope to attendees will take away from your session, “Managing an Integrative XGD practice: The Convergence of Signage, Placemaking and Space”? I hope attendees will learn something new—tips/insights about how to manage and build a practice when the only given is ambiguity! 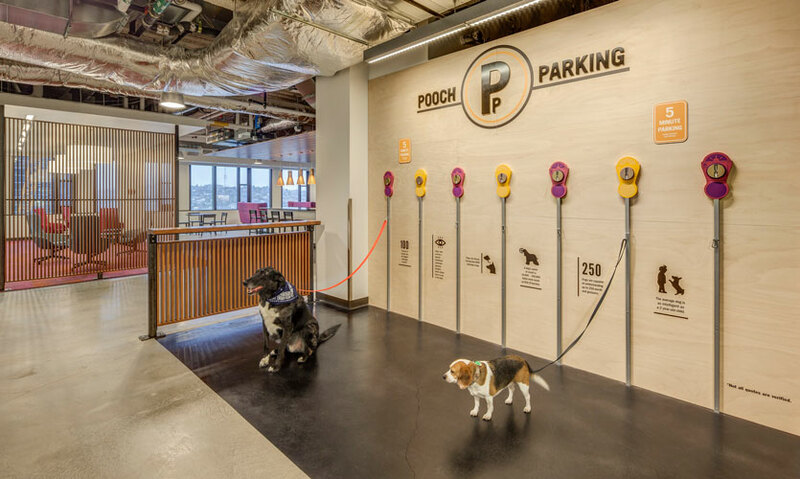 What are key characteristics of a design practice that successfully blends signage, placemaking and space? Empathetic, collaborative/inclusive, understanding (the local context, the architecture, the client, etc. ), entrepreneurial, communicative, multidisciplinary: strategic, creative and technical. 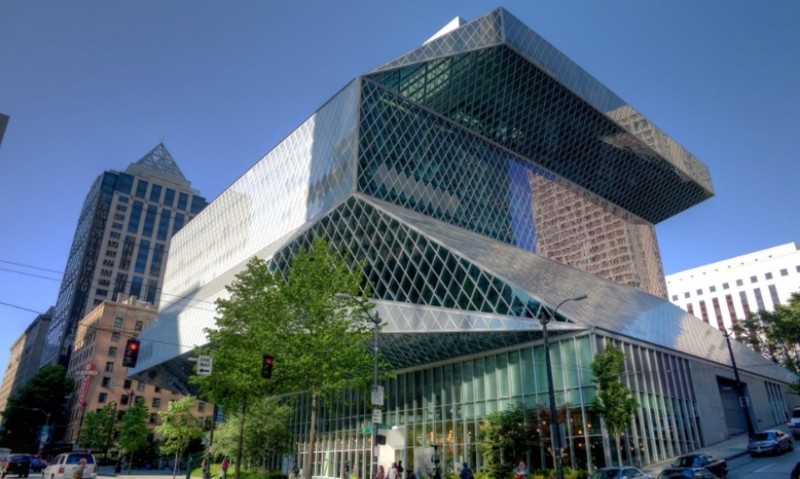 What are some considerations for firms looking to integrate their design practice? Show the value, even if your clients aren’t asking for it. Consider a centralized versus decentralized (team) model. Determine the right business model—profit center versus cost center. Don’t be afraid to leverage the extended team resources. What are you most excited about for the 2017 SEGD Wayfinding event in Boston? Being in the presence of so many great minds who have defined our practice! If you could ask one of the three SEGD Fellows speaking at the 2017 SEGD Wayfinding event a question, who would it be and what would you ask? I'd ask them all: "What was one of the best mistakes you’ve ever made?" 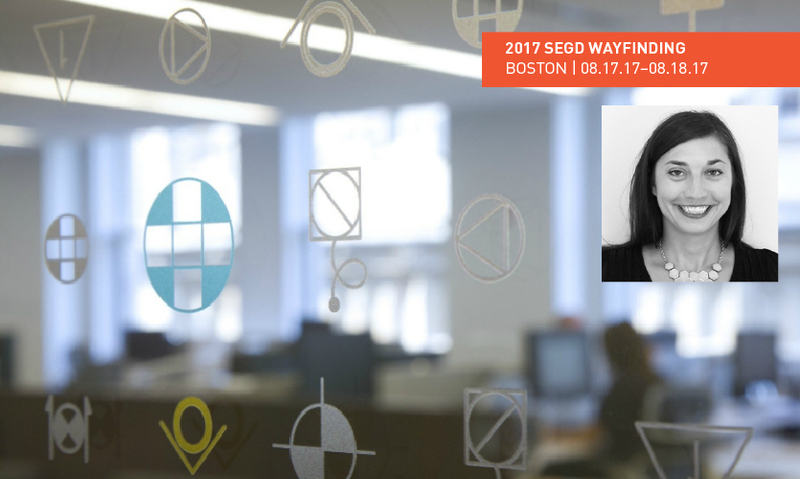 Join Annelle at the 2017 SEGD Wayfinding event, August 17–18 in Boston. This is poised to be the biggest and best Wayfinding event yet! Don't miss out—register now.